Ever had a friend born on the cusp? It means their birthday falls close to when the Sun was departing one sign and giving place to another sign while still carrying energy leftover from the sign they're leaving. Folks born on the cusp sometimes feel like their Sun sign doesn’t really fit and for some people, that sounds kind of odd and it just doesn’t make a lot of sense! The 12 zodiac signs were named after constellations of fixed stars and are divided into 30 degrees each. The complete zodiac creates a full circle of 360°. Let’s say you were born within five-to-six days of when the Sun was moving from one sign to another. 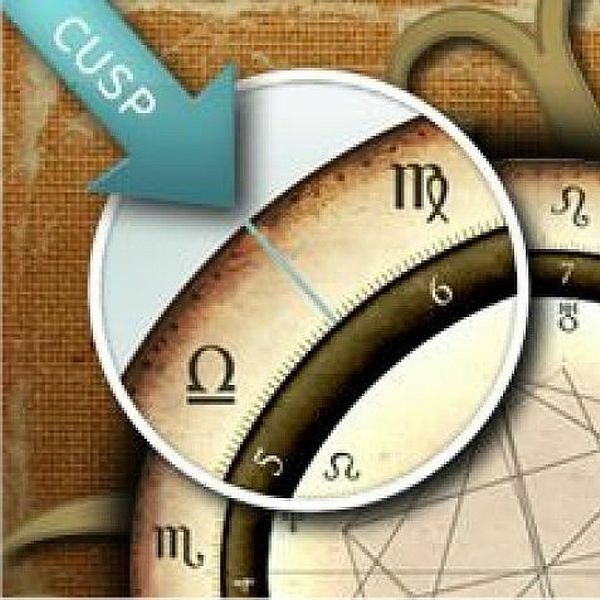 In Astrology, that means you were born “on the cusp.” As a result, you may experience the influence of both signs in your personality. This dual influence could be positive or not so much so, depending on the harmonious and inharmonious qualities of both signs. In Astrology, it is said that when the Sun is transitioning from one sign to another, it takes five-to-six days to establish full residence and gain all the characteristics of that particular Sun sign. Remember that your Sun sign is determined by the exact location of the Sun in the 360° zodiac at the moment of your birth. Your Sun sign determines your personality and inner makeup. We all have only one Sun sign; a Scorpio is always a Scorpio. But what does it mean when a Scorpio is born on the Scorpio-Libra cusp? It means that the intuitive, intense, Scorpio will gain some of the amazing sensual energy from Libra and open their hearts to help find their better half. 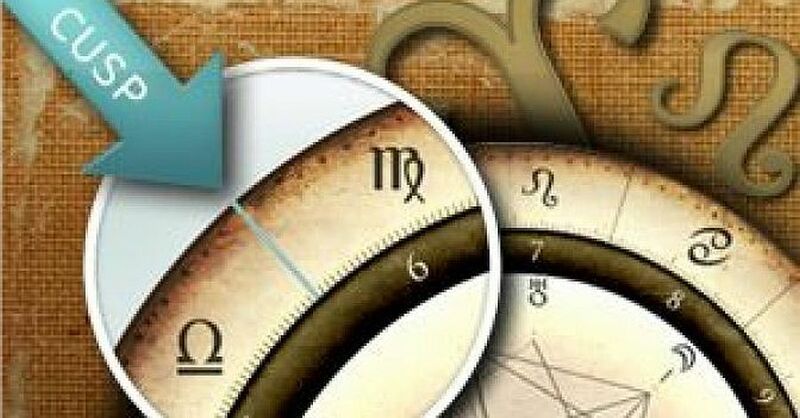 The best way to know which one is your "true" Sun sign is having an astrological birth chart done with your exact date, time, and place of your birth. Anyone born on the cusp will have a little influence of both signs; but most of the makeup will be from their true Sun sign. Were you born on the cusp of these signs? Taurus people are lovers of peace, trustworthy and generous friends. They feel extremely sensual with a strong desire and love of nature. Aries people are usually born leaders and are highly energized. The combination of their traits will make Taurus an unstoppable peace warrior. Gemini people are the most versatile, generous and very sympathetic to suffering. Gemini is always up-to-date with the latest news and always using the latest communication technology. Now, add the incredible sensual energy from Taurus and get ready to conquer anything you want. Cancer people are emotional, sympathetic and love protecting their families. Cancer will combine that awesome thinking ability and creativity from Gemini to communicate, explore and understand their relationship to the rest of the world. Leos are generous, creative, faithful and loving. From the Sun, Leo gets an incredible urge to be creative and to be a leader. From Cancer, Leo will feel motivated to take action, complete any goals and will also feel very emotional and comfortable with their feelings. Virgos are methodical, perfectionists and good magnetic healers. “To be of service,” is a Virgo’s motto because they enjoy doing things for others. From Leo, Virgo will feel an urge to be creative and to be a great leader. Librans are generous, romantic, peaceful and have a devoted sense of justice. From Virgo, Libra will love looking out for others, especially those in great need. Libra’s inner and outer beauty makes life cheerful for anyone who is lucky enough to be part of their fascinating circle. Scorpio people are loyal, intense, very intuitive and concerned with transformation and change. From Libra, Scorpio will feel more sensual and in need of a relationship in order to become whole. Sagittarius people are progressive, optimistic, enterprising and very straightforward. They are always seeking out new experiences through travel, meeting new people and gaining new knowledge. From Scorpio, Sagittarius will feel motivated to face and recognize their obstacles and fears. They will also be more concerned with their emotional and spiritual self-worth. Capricorn people are deep thinkers and seekers of intellectual growth. The Capricorn individual understands that we must work hard to earn what we desire. From Sagittarius, Capricorn is highly motivated and optimistic with completing one goal before beginning the next one. Aquarius people are humanitarian, self-sufficient and deeply concerned. They are also ware that the rules of society are equally spread to the collective group. From Capricorn, Aquarius understands that a functional society needs structure, laws and authority. But they must fight hard to ensure and grant personal freedom and equality to society. Pisces people are emotional, compassionate and great lovers of nature. Aquarius people are humanitarian, and they work in the intellectual and social plane. Pisces will combine these amazing traits to maintain what has been created and initiated before, all in favor of the collective group. Aries is the sign of initiative, courage and action. Aries is the archetype of the warrior and often tend to act without thinking things through. Aries will combine Pisces’s compassionate qualities to soften their extreme joy and anger in feelings.